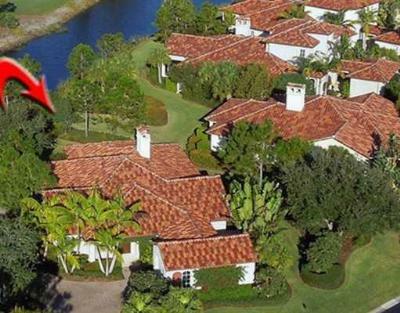 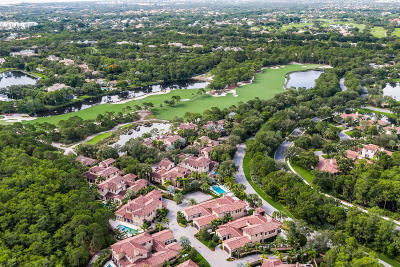 The Bears Club in Jupiter offers residents the full golf community experience. 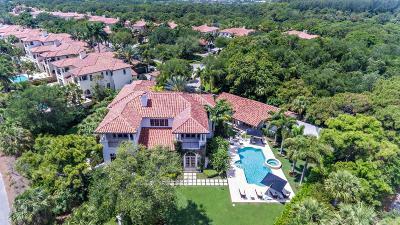 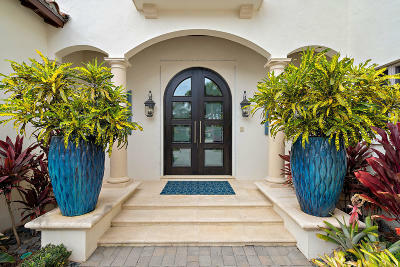 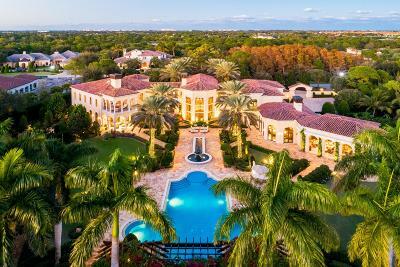 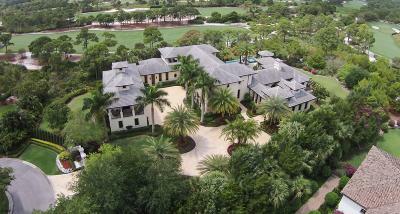 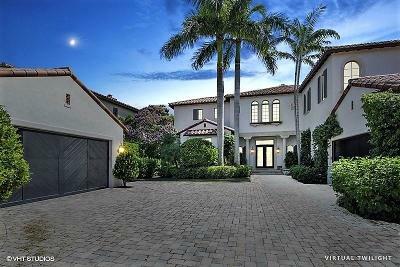 55 luxury estate homes with lush tropical fairway views are intermingled with smaller villas and vintage estate homes. 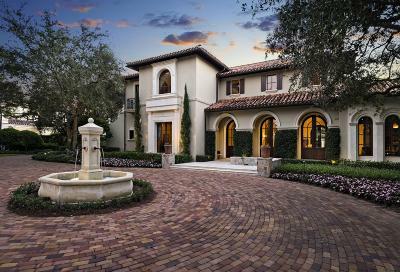 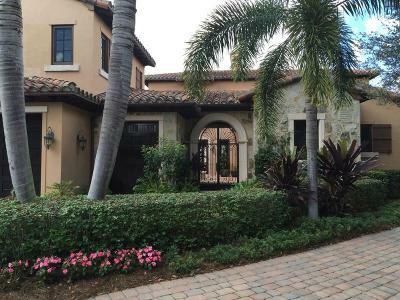 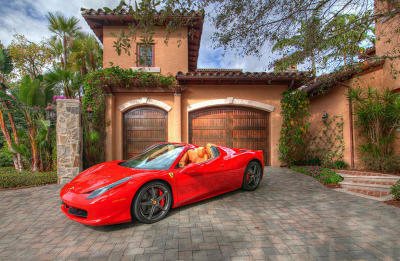 One of Jupiter Florida's premiere golf community, The Bears Club is renown for it's spectacular Tuscan stone clubhouse. 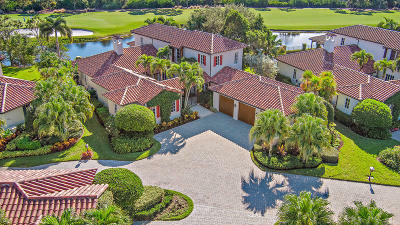 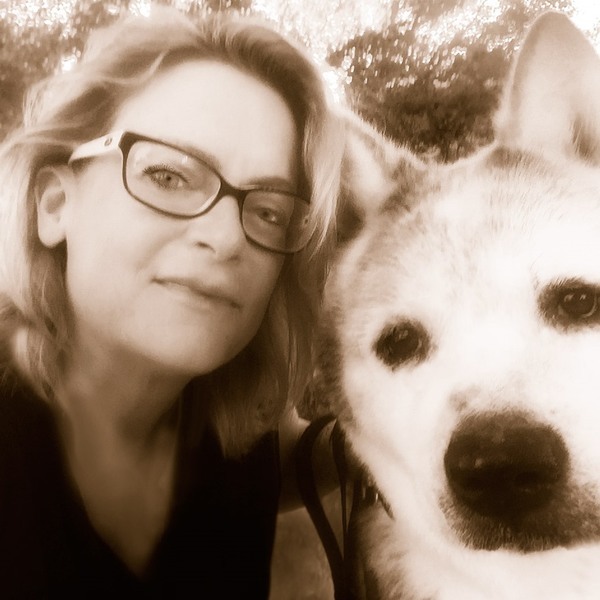 The Bears Club, Jupiter Florida luxury real estate resales, presented by Denise Samouilidis | The Copeland Team at Mirsky Realty Group LLC.